Effective content delivery is crucial when it comes about building a successful online store. The way you present your products determines a number of your lucky customers. 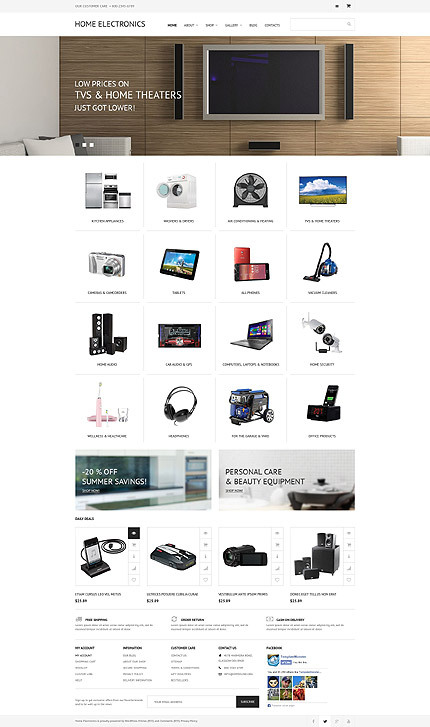 Try this modern electronic store WooCommerce theme to set up the desired eCommerce site with an ever increasing number of sales. It has everything required to provide a user-friendly experience for shoppers. Emphasis on visuals works as a strong trigger for viewers, wise product categorization helps them find whatever they need easily, responsive nature allows for seamless website browsing on the go. Check the theme's demo to explore more of its features. 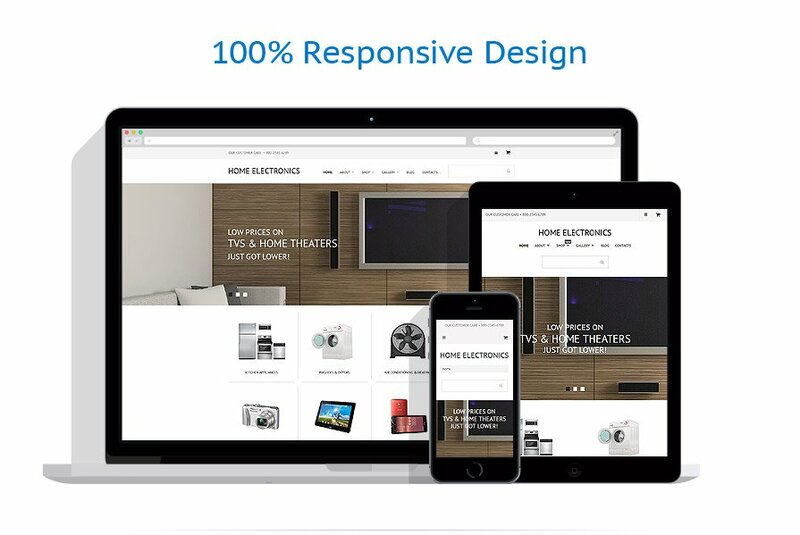 The template is a proper option for electronics, computers, sport, music, books, and fashion online stores.